Tinder will only be used to view these Stories, you will still have to post it via Snapchat. 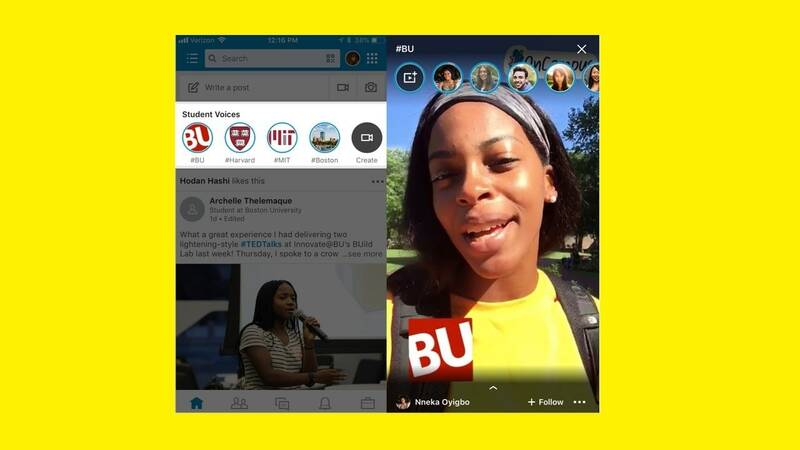 LinkedIn has confirmed that it is soon launching its own version of Stories called ‘Student Voices’. 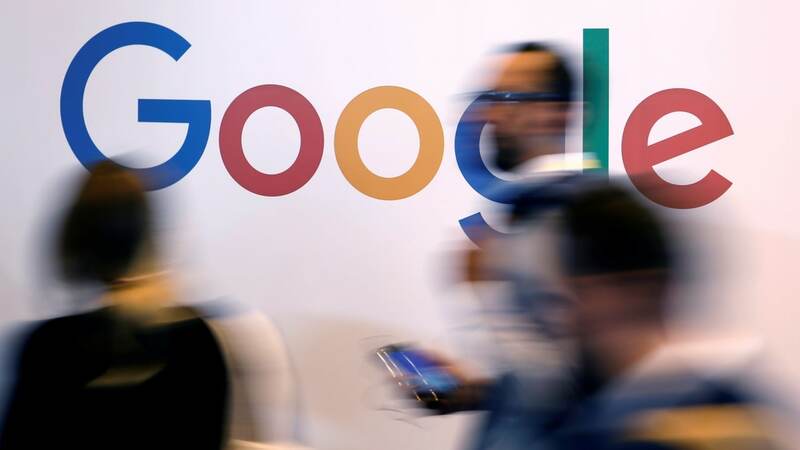 Google will use AI to create these Stories and help them to surface on the search engine. 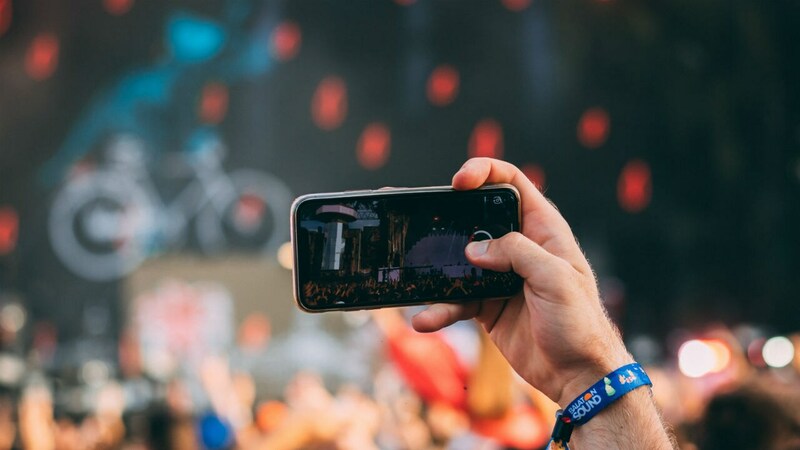 The feature would be useful for news organisations to build stories on major news events. 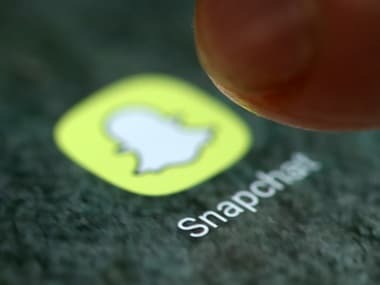 Additionally, if a user does not use an app that they signed into with Snapchat in over 90 days, "Snap Kit" would automatically disconnect that app. 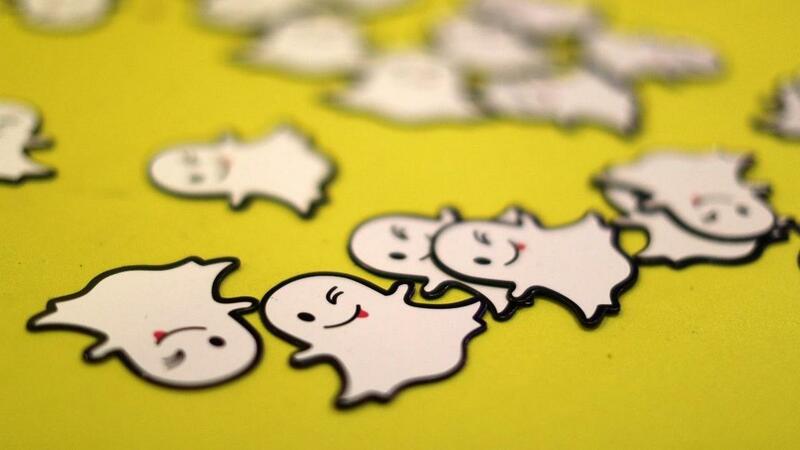 Snapchat has replaced the new feature called "algorithmically sorted feeds" that surfaced into the app's interface in the November redesign. 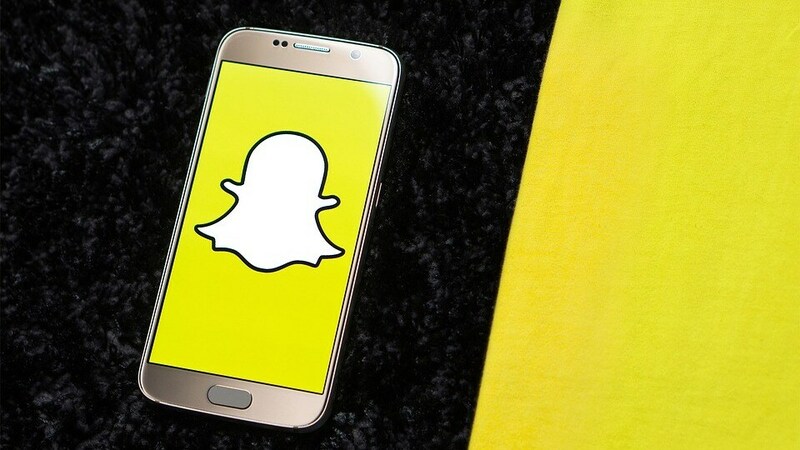 Snapchat has been trying to attract new users and rolling out features, aiming to increase the time users spend on the app after a poor Q3 showing. The Reels feature is currently in beta testing, and will be available only to a select few creators at launch. 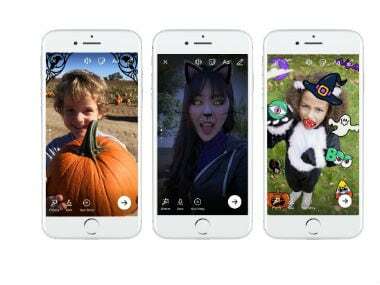 Facebook is bringing a major overhaul in the Facebook Stories feature. The feature was copied from Instagram which had copied Snapchat. 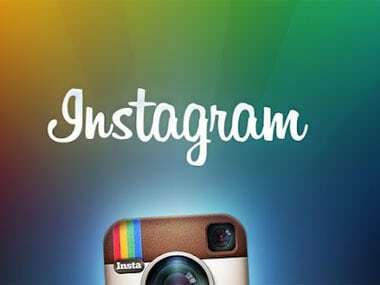 Even though the company has been taken over by Facebook, Instagram’s user activity and user base, seems to be unaffected. Infact, if nothing, it has grown.